PVC-U, or UPVC as it is often called, is one of the world’s most durable building materials. Installed by a skilled specialist like you, modern UPVC makes a stunning, practical, low-maintenance addition to all kinds of residential or commercial property. But what happens to the waste that’s left after you’ve worked on your customer’s home or business premises? 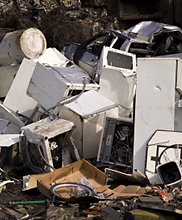 As established UPVC collectors and recyclers, we can dispose of it efficiently and in an environmentally-friendly way. Convenience – we take a big problem off your hands. Legal compliance – we’ll help you comply with the law. Your reputation – people and businesses like to do business with firms that recycle and care for the environment. Don’t let piles of unsightly scrap windows and doors spoil the appearance of your next completed installation. A quick call or an email is all it takes to solve the problem and help the environment by getting rid of this post-consumer material. How do I get rid of post-consumer PVC-U waste? Acceptance of PVC-U waste deliveries for recycling. Collection of your scrap PVC-U windows and doors. Supply of skips, ranging in capacity from 8–40 cubic yards (6.1–30.6 cubic metres). 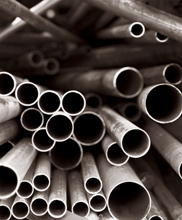 Recycling to minimise the amount of PVC-U going to landfill. 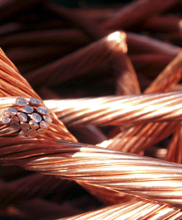 As well as UPVC recycling, we also collect and recycle unwanted metal and electrical appliances at the same time (we pay fair, competitive prices for scrap metal). As a general guide, our waste management service covers Gloucestershire and surrounding counties such as Oxfordshire, Warwickshire, Wiltshire and Hereford & Worcester. We regularly travel up to 30 or 40 miles from our Bourton-on-the-Water depot. From time to time, depending on the job, we also work further afield in South West England and the rest of the UK. Please tell us what you require. If we can help with your waste recycling, we will. 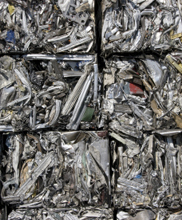 Does professional UPVC recycling of doors and windows makes sense for your business? 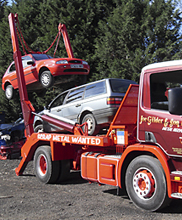 For a quote or to arrange a collection at a time that suits you, please call 01451 820 230 or email us. * Hjertberg, T. "Degradation of PVC in Landfills - a theoretical evaluation", Chalmers University of Technology, Sweden 1995.